Big Savings at Square Cat Habitat! Here’s your chance to score some nice savings on one of our favorite lines of cat furniture! Square Cat Habitat is running a storewide sale now for a limited time. All of their modern cat trees, perches and scratchers are 20% off. Don’t miss this opportunity to treat your cat! 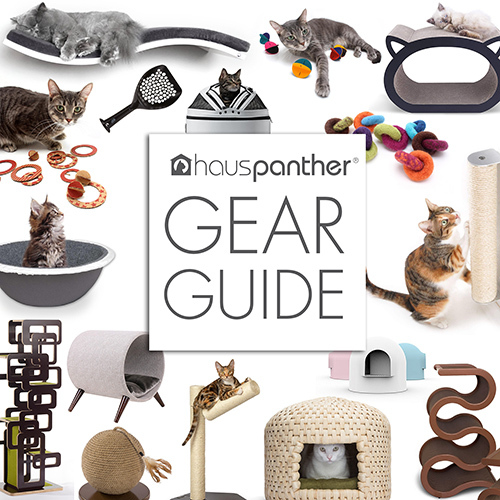 These are beautiful cat furniture selections — and this is a great sale. Thanks for letting us know!